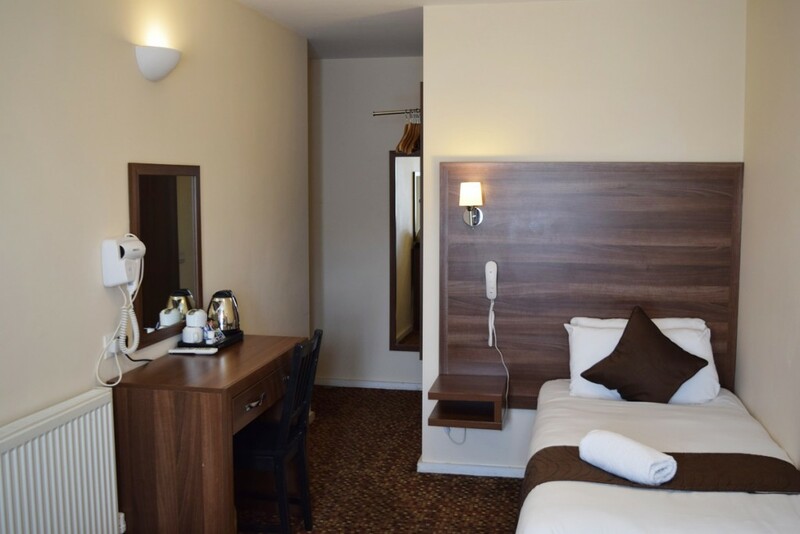 Prince Regent Hotel London Excel – Prince Regent Hotel is a new contemporary 3 star hotel offering luxury accommodation in London’s thriving Docklands area. 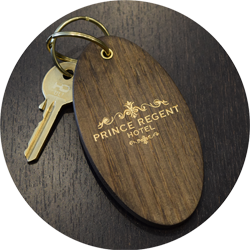 Prince Regent Hotel is a new contemporary 3 star hotel offering luxury accommodation in London’s thriving Docklands area. 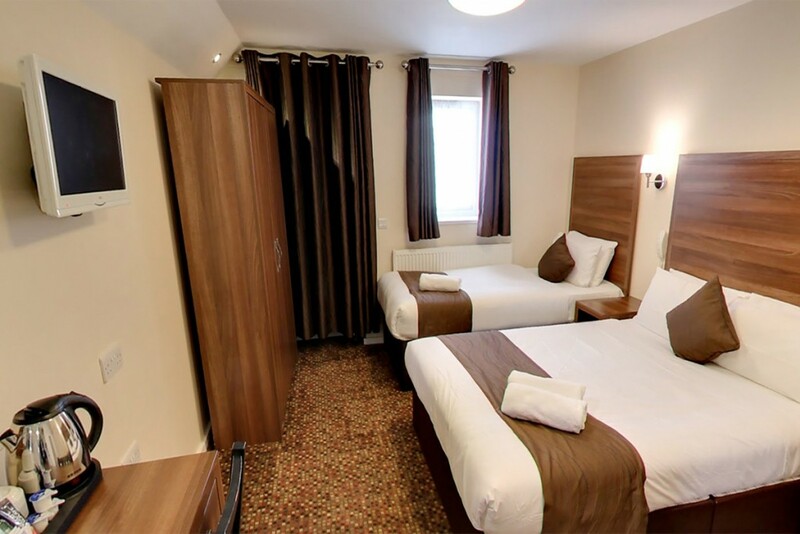 Our hotel is located just a 5 minute walk from the Excel Exhibition Centre and is also minutes away from London City Airport , the O2 Arena, Stratford and Canary Wharf. This is a very good hotel. 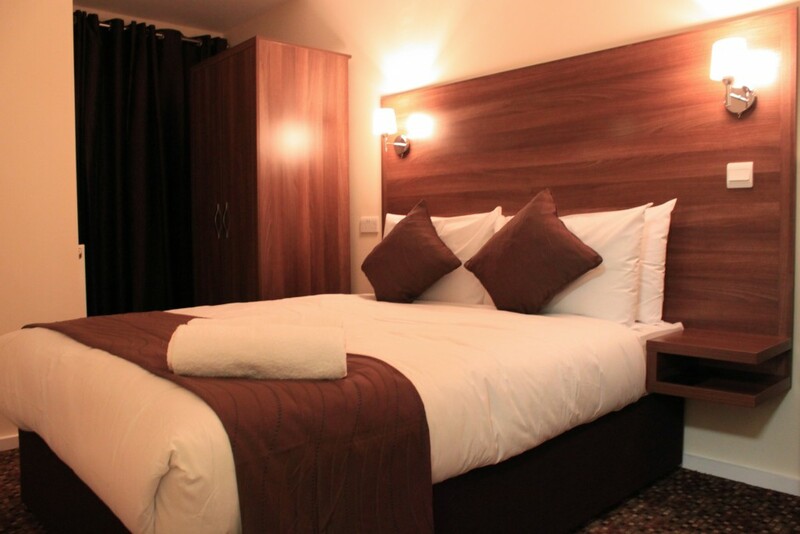 Rooms very clean, excellent breakfast, comfy beds – all the basics done very well. Great location near prince regent DLR for the excel. Very friendly staff and reception and check in easy! Will be coming again. Thanks. 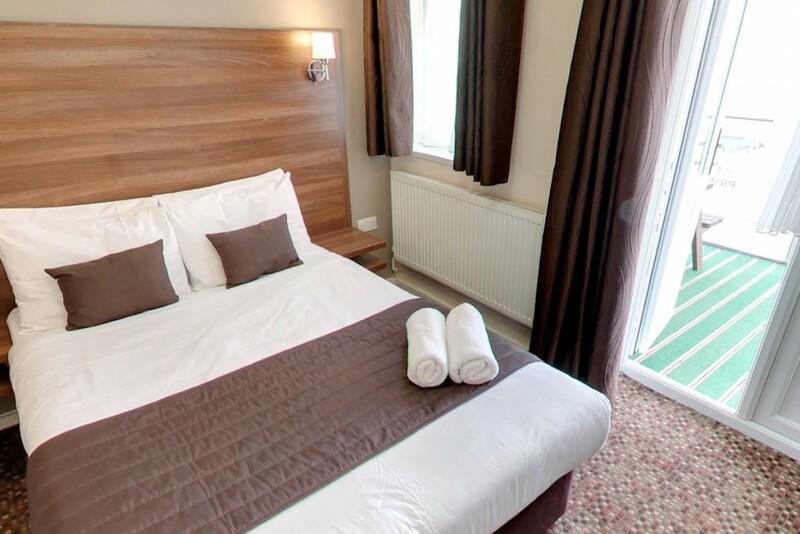 Great family hotel! Very professional and keen to ensure we were happy with everything. They went out of their way to make sure they delivered a good service! Free fruit and water available 24/7, great breakfast and clean accommodation. Would definitely stop here again and highly recommend! Hotel is very nice, clean and quite. All staffs are very friendly. Easy access to public transport. I have stayed here many times. I highly recommend this hotel to all. Very fresh made and cooked breakfast. Just arrived early at this hotel, staff more than happy to allow me to check in early. Very helpful and friendly. 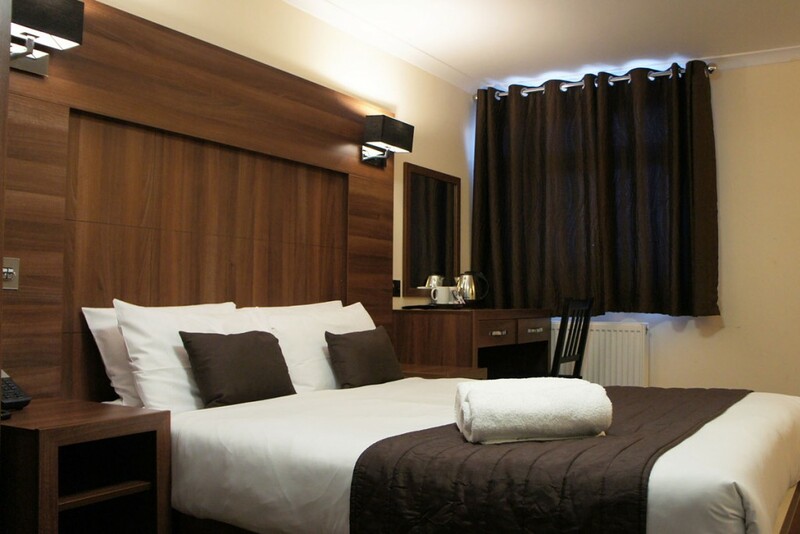 The room is modern and clean. Everything works. Use of kitchen area; plates, cutlery etc. Free water and fruit. What more could you ask for? 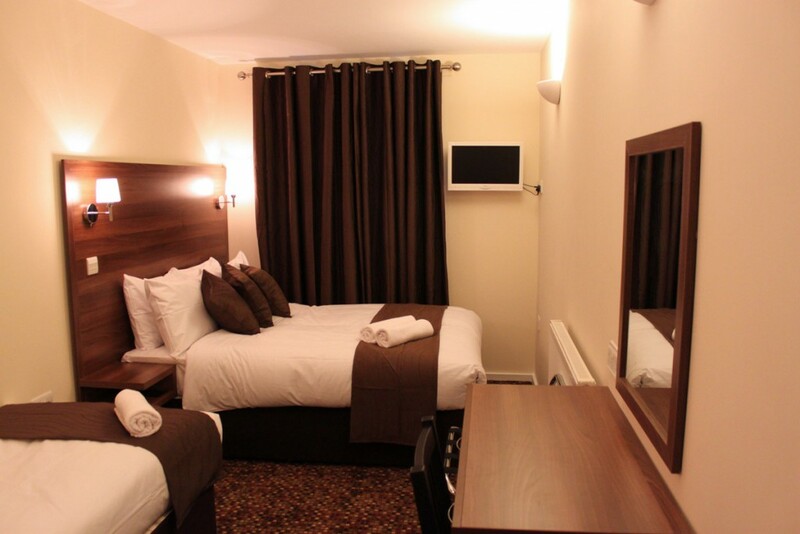 Julian G, "A Lovely Experience"
Staff were courteous, welcoming friendly and very helpful. The hotel was clean and everything was well presented. Would recommend for anybody using the Excel Centre. The breakfast was made to order and was filling, sufficient and very tasty. David K, "Great Hotel Nice Break from the Chains"